Every room has a certain touch, a certain element that makes it shine and stand out. 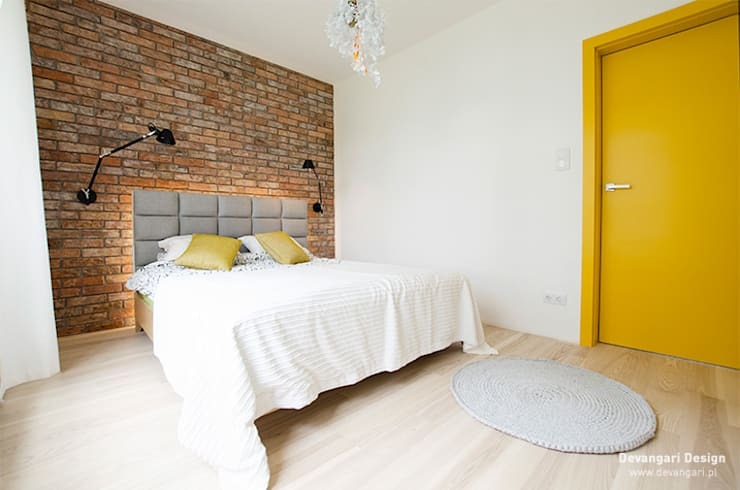 Of course what that certain something is will depend on the room, the household and the chosen design style, but for the kitchen it could be, for example, the island; for the living room it can be the fireplace or the sofas; and for the bedroom it can very well take on the form of a headboard. 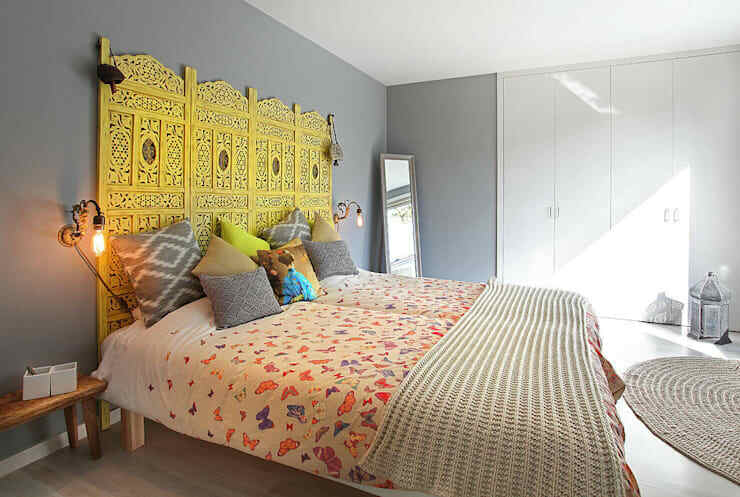 To celebrate the beauty of the wonderful headboard (and treat you to some brilliant inspiration, of course), we are taking a look at 15 of our favourite headboard designs here on homify, all of them flaunting different styles. 1. 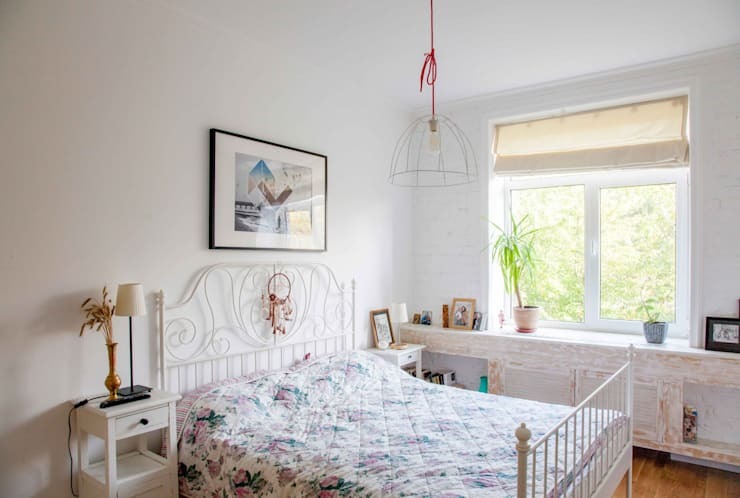 Repurposed shutters get a second chance in life as a shabby chic headboard, which stand out so amazingly in this white colour palette. 2. This traditional-style headboard really knows how to grab attention with its quilted look. 3. 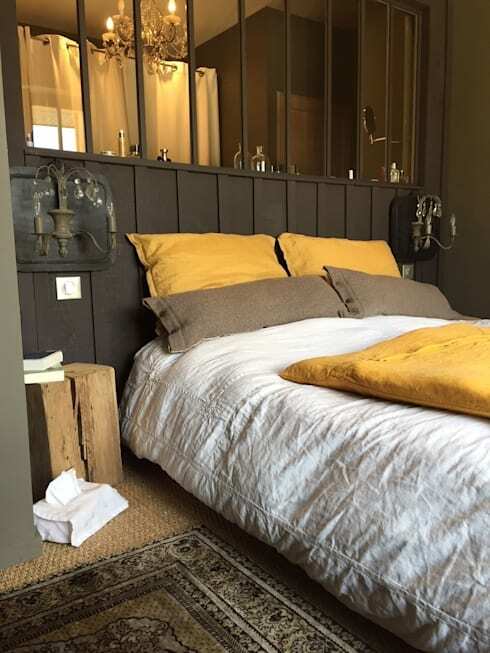 This beauty opted to reach the entire wall length and makes a dramatic impact thanks to its rustic wooden surface – pure perfection for a nautical bedroom. 4. 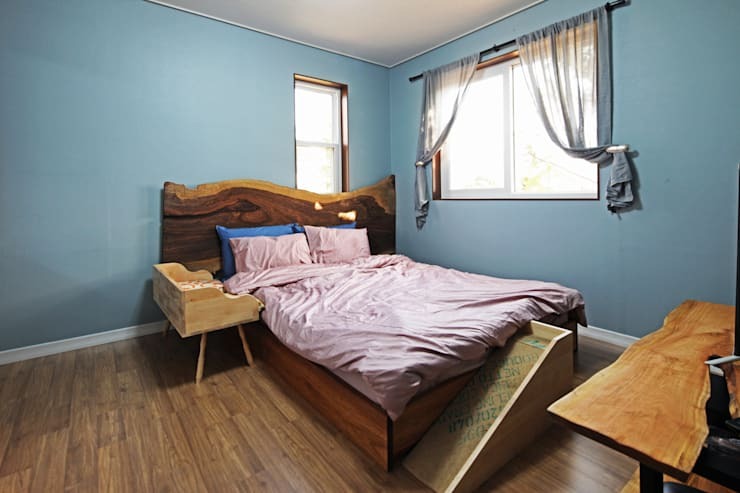 A timber headboard that reaches up and becomes a canopy bed? Why not? 5. 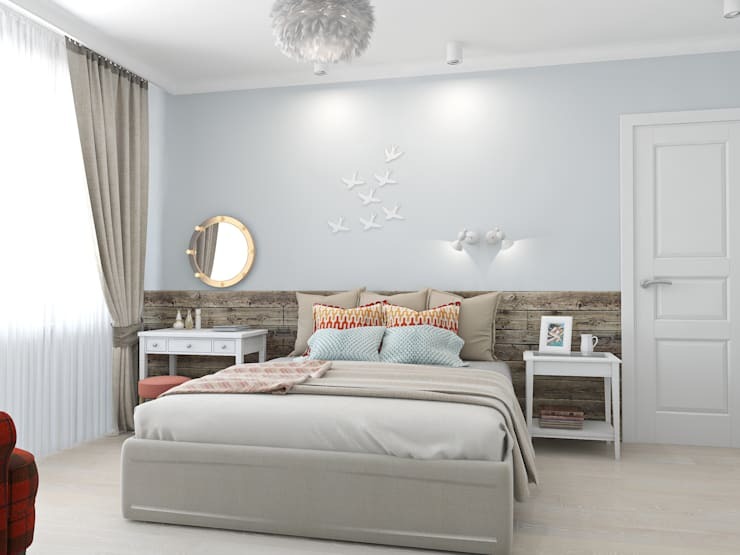 A headboard is a great way to make an accent colour come to life in the bedroom. Look how terrifically this light orange stands out amongst the other hues. 6. 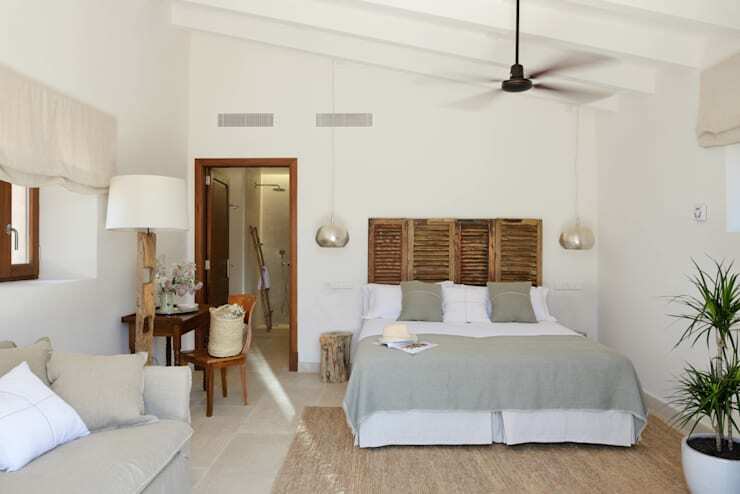 A few simple wooden boards, painted in a pastel hue in the shabby chic style, are ideal for an artistic touch. 7. Natural wood with a simplistic form? 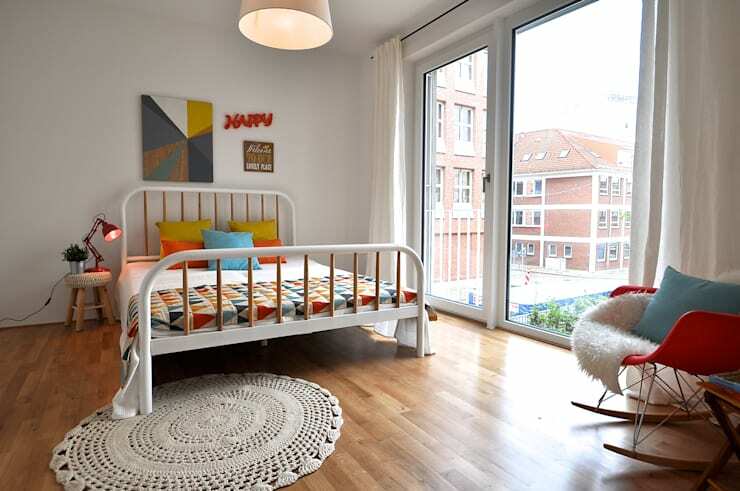 Sounds like the well-loved Scandinavian style to us! 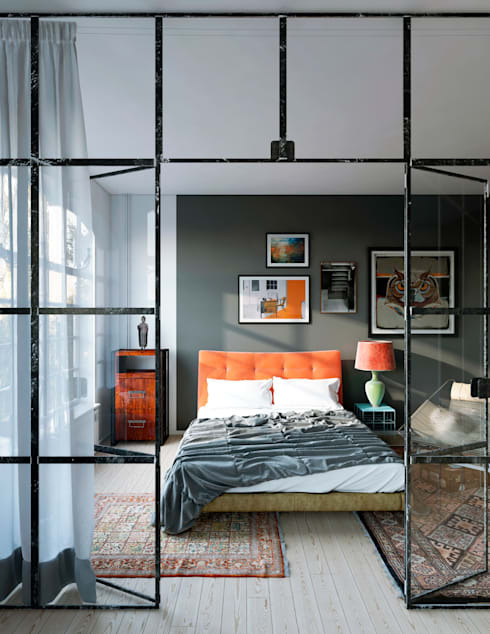 Scandinavian or otherwise, see what styles our range of interior designers here on homify can come up with for your home. 8. 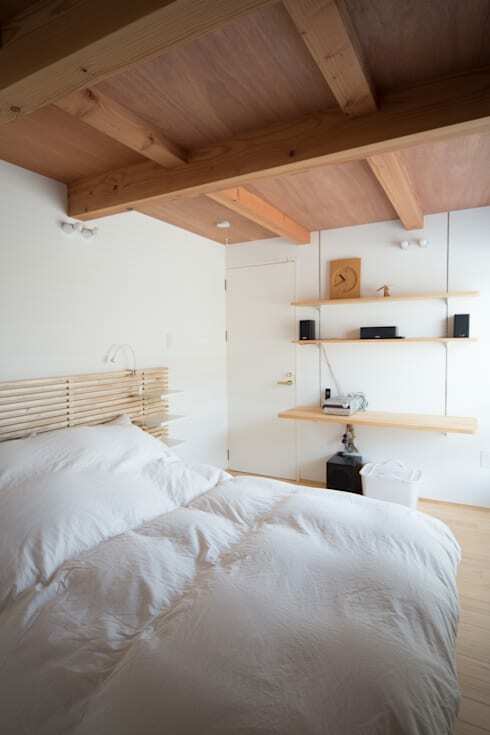 Some beds come with built-in headboards, and this particular one has a look that is just so simple and timeless. 9. When you want a fanciful, romantic touch, we recommend you go for a French country-style headboard with swirly iron and an added dream catcher. 10. Aren’t you just mad about this padded fabric headboard which contrasts charmingly with the brick focal wall behind it? 11. 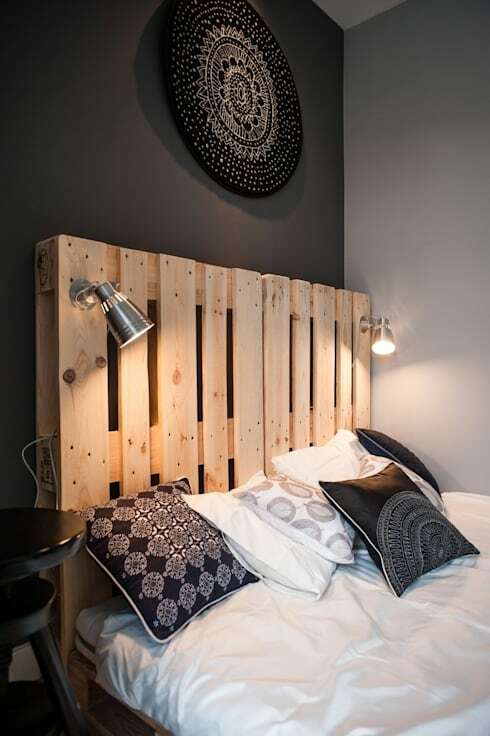 For a quick, cheap and easy headboard, wooden pallets are a fantastic material. You can leave them bare, paint them or even add some side lights to make them really stand out! 12. For a more ethnic vibe, consider ornately carved surfaces in a hot and spicy colour. 13. There is something so deliciously appealing about large slabs of unfinished wood, especially when they offset with cool tones and lush fabrics. 14. 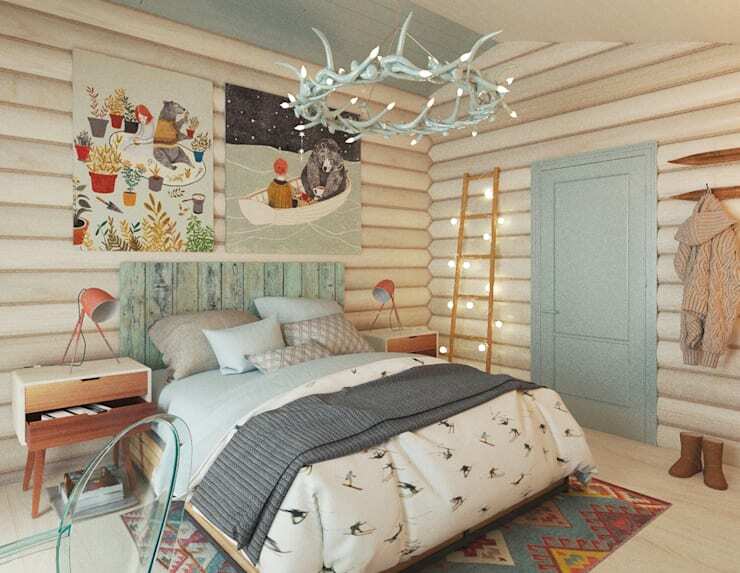 How about wall panelling for a headboard? Easy to fit and perfect for painting, this is an option that can be customised beautifully to match your bedroom. 15. 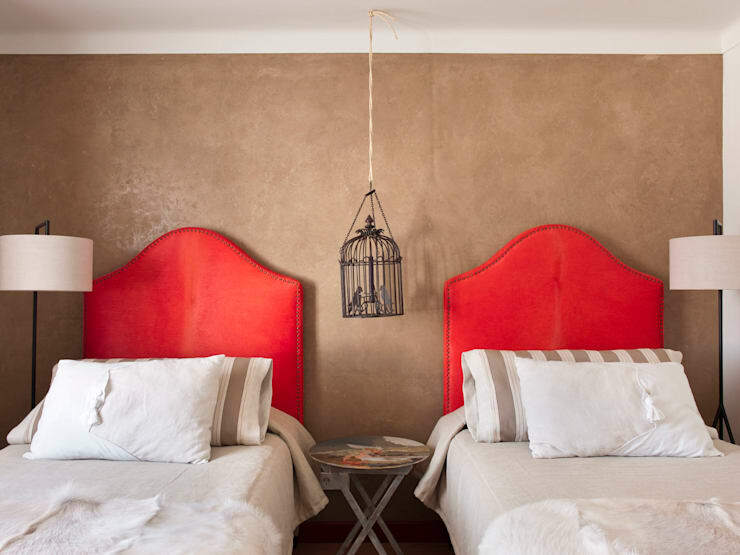 These twin beds opt for double trouble by choosing a bright-red fabric that is just so eye-catching and inspiring. Perfect for a child’s bedroom. 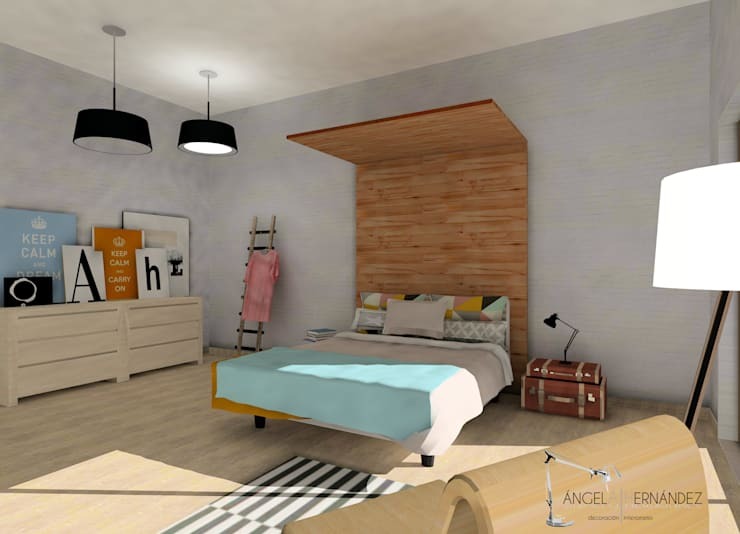 For more inspiration, check out these: awesome bedroom ideas for the kids. 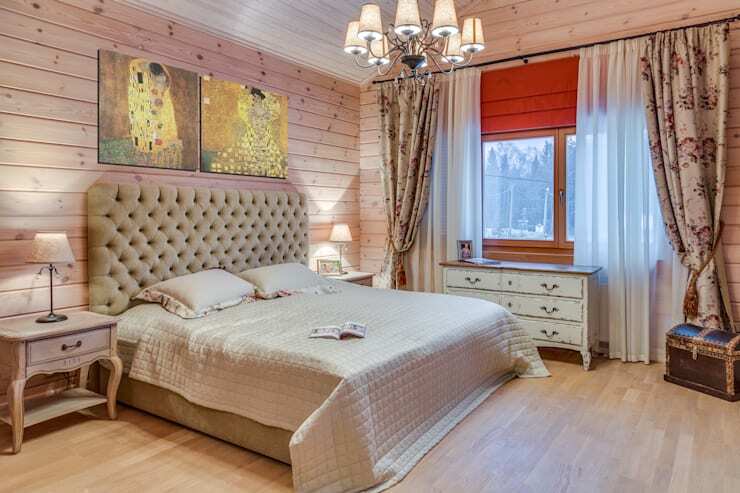 Which headboard did you pick out for your dream home?